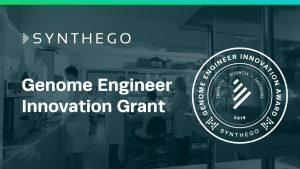 There are 10 days left to apply for the Genome Engineer Innovation Grant being awarded by Synthego. The awards total $1 million worth of their products, which are designed to make performing CRISPR gene editing technology easier and more accessible. Synthego’s main products are Engineered Cells, a service where Synthego delivers custom-edited gene knockout cell lines to the customer and kits such as the synthetic single guide RNAs (sgRNAs) kit and gene knockout kit that allow modification of cells in the lab. Their customers are from labs in large biotech companies to academics. The inaugural Genome Engineer Innovation Grant is part of Synthego’s mission to make genome engineering tools accessible to all scientists. 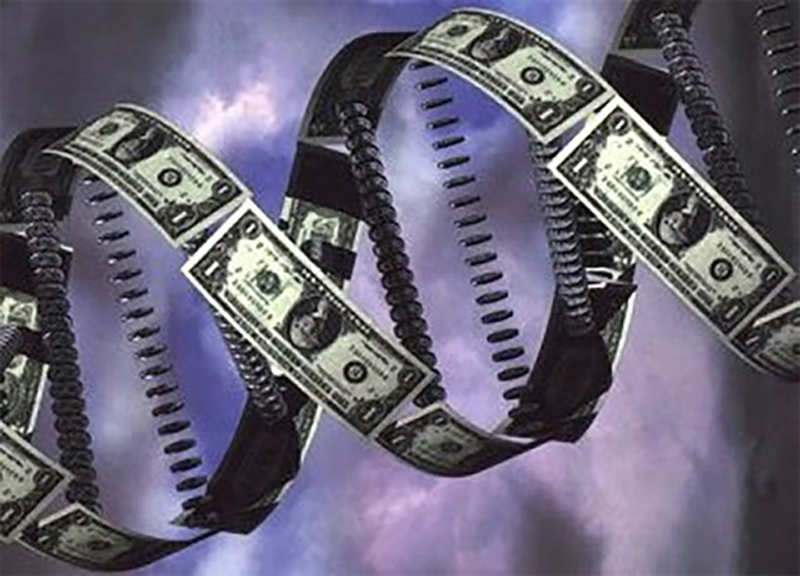 Among the applicants, Synthego will look for scientists working on novel research or interesting applications of genome engineering and have a need for financial assistance. For the grant, Synthego will distribute the $1,000,000 in multiple grants, based on merit. Award amounts will vary based on the Synthego product chosen for the particular grant award. The deadline to apply is March 29, 2019, at 11:59 PM PST and winners will be announced on April 19, 2019.